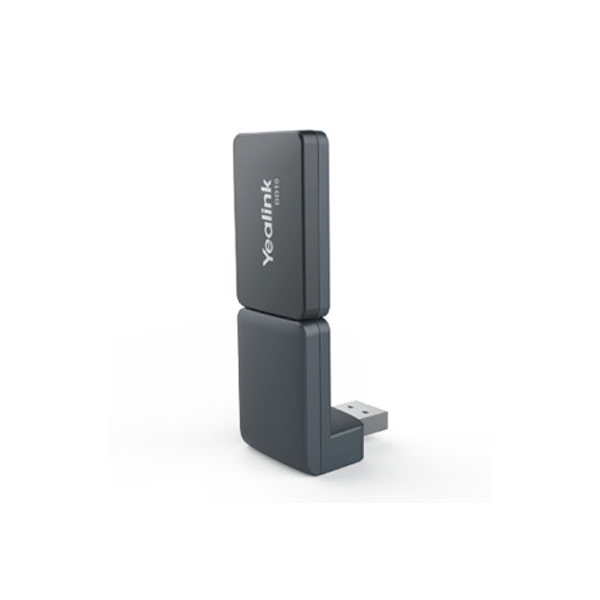 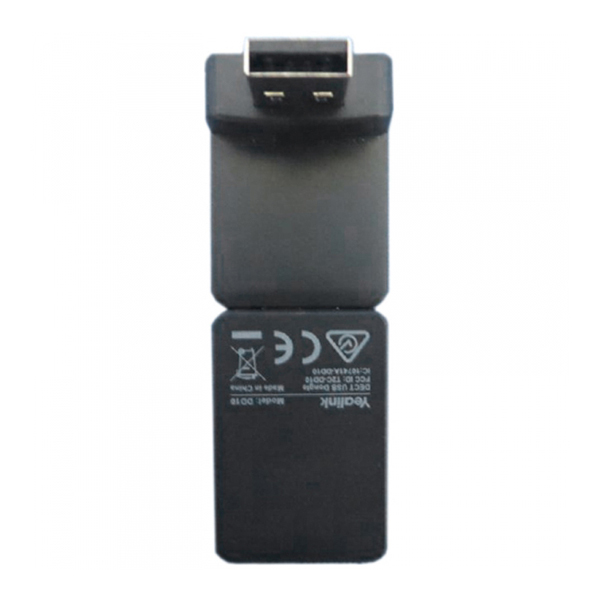 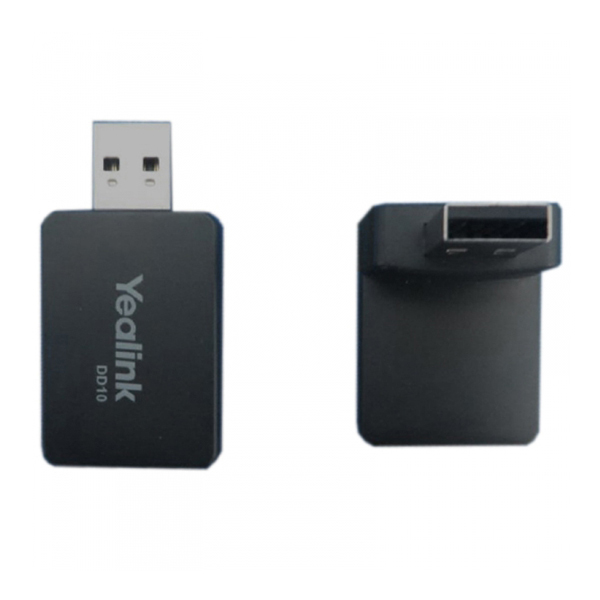 The Yealink DECT dongle DD10K not only enables T41S/T42S to work concurrently with the Yealink DECT system as a handset after pairing with Yealink W60B DECT IP base station, but also enables T56A/T58A/T58V to work as a base station which can be registered with up to 4 compatible Yealink W52H/W56H/W53H handsets. 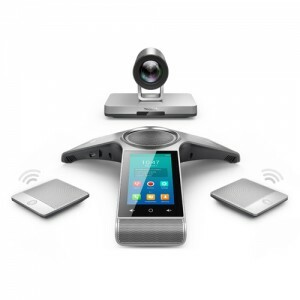 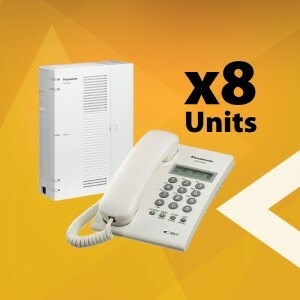 Supported by a powerful transmission rate of 1152kbps/s, this solution provides you with a quick and reliable DECT connection without wiring or cabling troubles, and gives you the privilege to enjoy wireless communications in minutes. 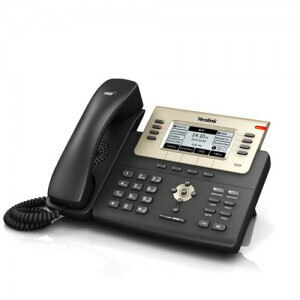 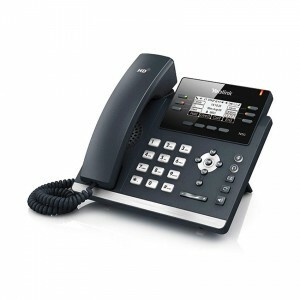 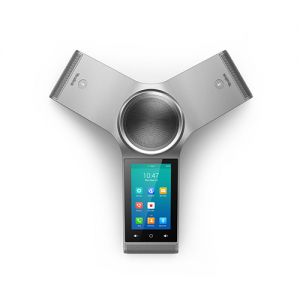 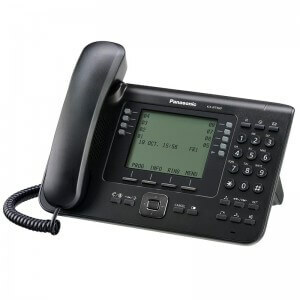 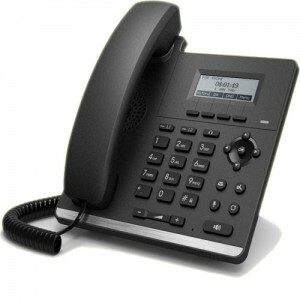 As a complement for Yealink DECT series, attaching DD10K to your desk phone offers you a new solution by combining the desk phone’s features with DECT capabilities. 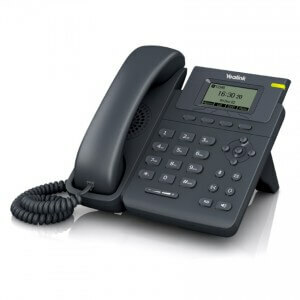 Yealink DD10K is compliant with the CAT-iq 2.0 standards, and it is easy and safe to deploy, guaranteeing a flexible and optimal user experience.